However, as we seek MORE out of life, we are often held back in complacency since our current life feels comfortable….and safe. The fear of Failure is more powerful than we think and is often the #1 BARRIER to going after the things we actually WANT IN OUR LIVES! 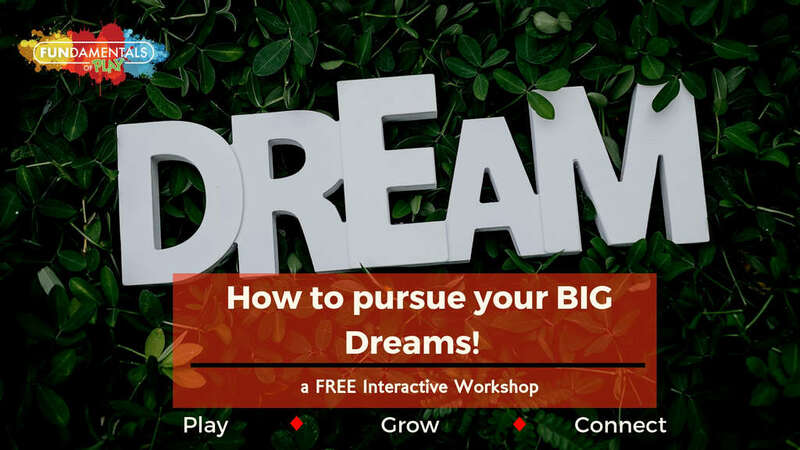 In this interactive workshop, we will learn how to tap into our BIGGEST dreams (the things you REALLY WANT), & then learn invaluable tools to fail (joyfully) & actually GO AFTER THEM!